1. Registration is at East Beach parking lot and starts at 8AM. 2. You must be registered before fishing. 3. Rules & details will be provided at time of registration. 4. 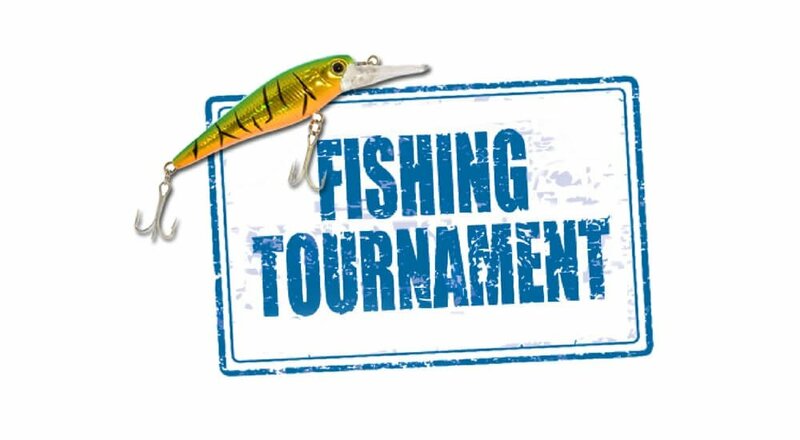 Bait will be supplied by the Cedar Lake Fishing Club. 5. Awards and Food start at 1PM.